In 2019 we will host Chinese artists in Denver! 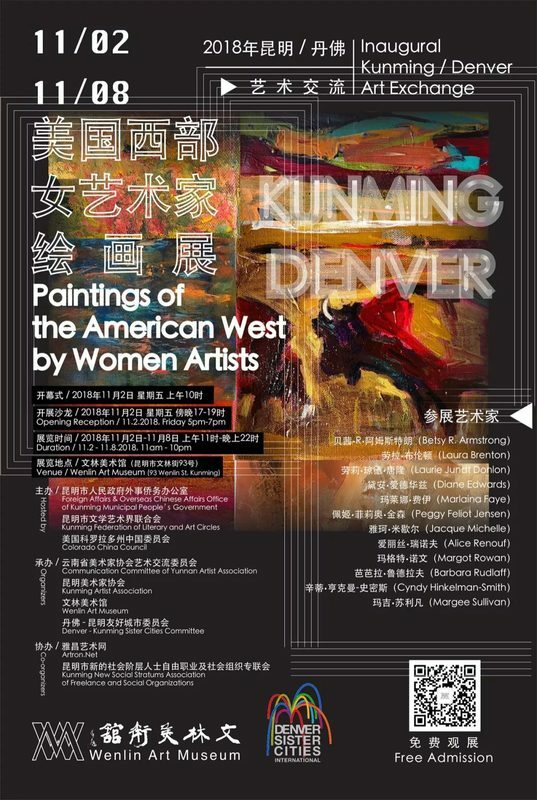 The Foreign Affairs & Overseas Chinese Affairs Office of Kunming Municipal People’s Government, the Kunming Federation of Literary and Art Circles have been working with the Sister Cities of Kunming and Denver and the Colorado China Council are proud to present “Paintings of the American West by Women Artists.” This inaugural event features women artists from the Boulder-Denver area along the Front Range of the Rocky Mountains in Colorado. 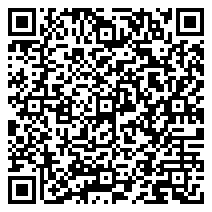 The exhibit is being hold at the prestigious Wenlin Art Museum in Kunming the first week of November, 2018. Artists from Kunming, Yunnan Province will exhibit in Denver in 2019. This exciting and unique inaugural event gives Colorado women the opportunity to exhibit internationally in a juried show as well as interact with Chinese artists. Twelve women have been juried into the exhibit from 5 different front-range cities. These artists have exhibited in numerous galleries, museums, libraries, Open Studios and cultural centers throughout Colorado as well as nationally. Seven of these spirited artists draw inspiration from each other through a painters’ guild called Girl Painters West which is a celebration of artistic love for the western landscape. Nine of the artists selected have painted under the tutelage of teacher Jacque Michelle in Boulder.